The faithful were interrogated and later released. Far-right activists accused them of illegal gathering. Sajan K George: "In 2018 so many pastors were harassed. 2019 does not bode well ". 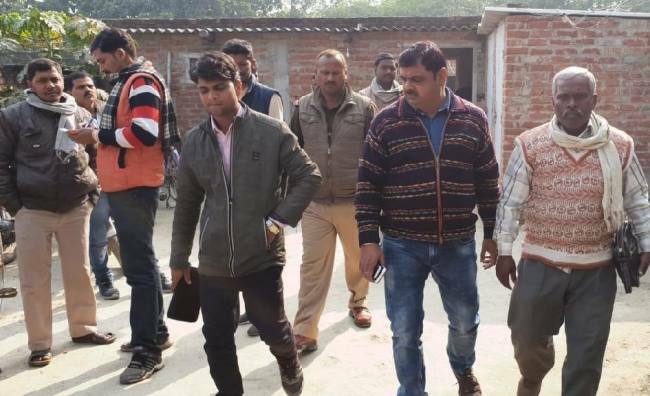 Mumbai (AsiaNews) - Police in Uttar Pradesh arrested and then released four Christians on charges of forced conversions. This was announced by Sajan K George, president of the Global Council of Indian Christians (GCIC), who denounced "the detention of Christians in Kasimaba, in the district of Gazipur". The incident occurred in recent days, but it was only reported today. The detainees are Sonu Kumar, Rakesh Maurya, Satnam and Shribaghwan aka Munna. 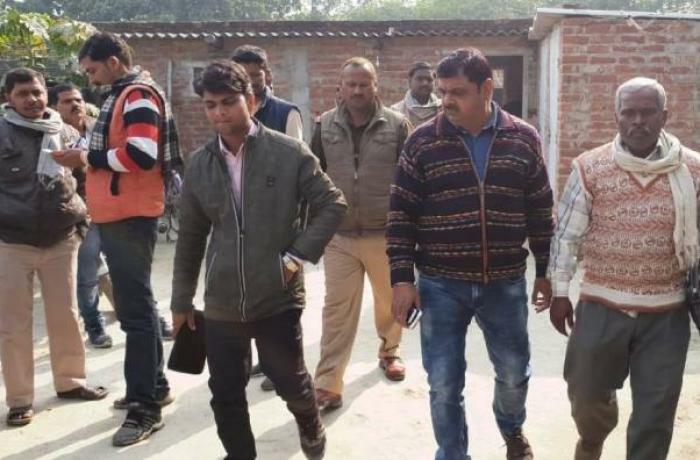 The Christian leader said that the men were arrested on the false charge of conducting "forced conversions" in the village and organizing prayer meetings without permission. "They were placed in custody - he reports - while some rightwing activists accused them before the police of carrying out missionary activities". The police interrogated the Christians, then released them the same evening. The pastor who organized the gathering could not even show authorization to the agents. Sajan K George emphasizes that "Christians enjoy the constitutional right of worship and prayer. They were not doing anything illegal, nor did they disturb public order. " The president of the GCIC complains that in 2018 "many Pentecostal pastors were harassed, intimidated and arrested for no reason. On the contrary, their torturers enjoy the protection of the administration and remain unpunished. 2019 does not herald any good for Christians in India ".